Oops, its another paint spill! 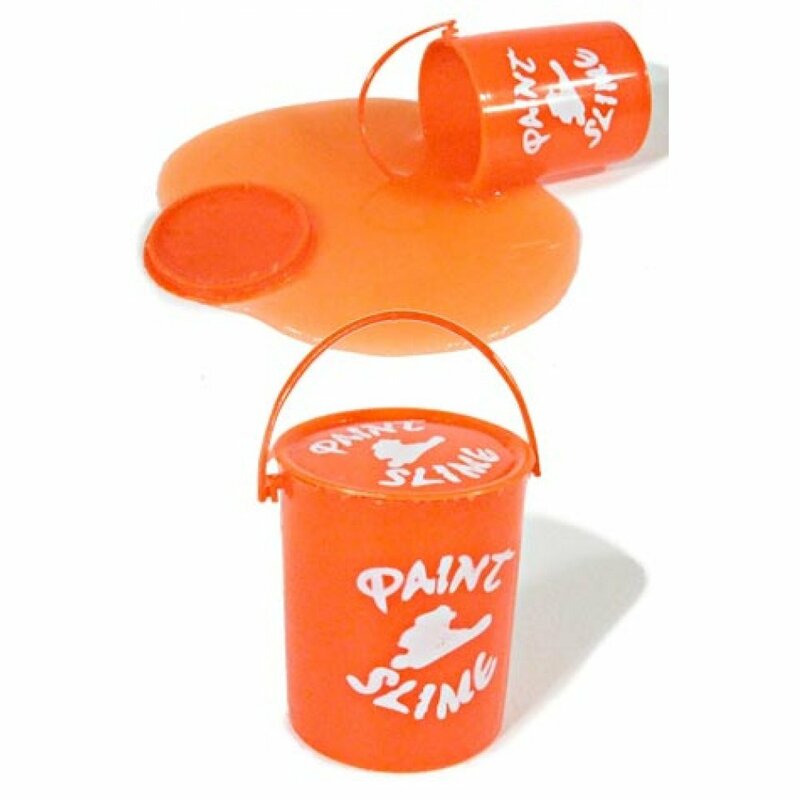 Our Orange Slime comes in a cute paint bucket with a real handle. 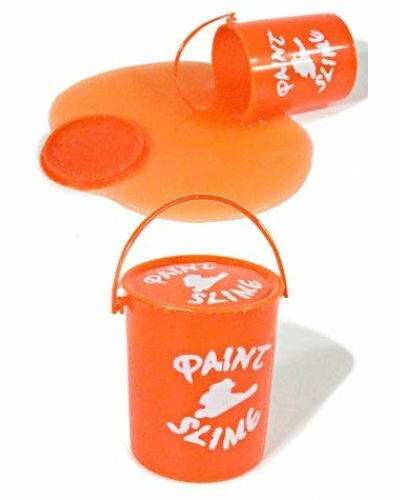 This orange slime is bright gooey and mysterious stuff that easily cleans up. Open up the orange paint bucket and pour out the weird goo. 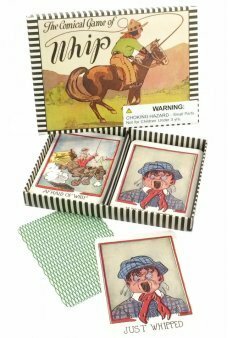 It stays together making no mess and it’s non-toxic safe too. You just can’t stop playing with it!